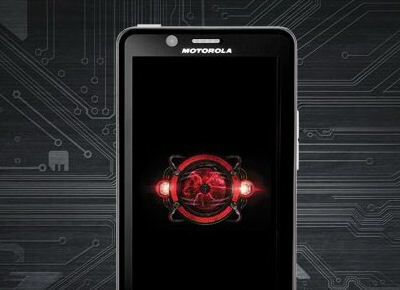 Motorola’s Droid Bionic released yesterday after an 11 month delay. Does it live up to expectation? Currently its hard to say, but going into it, it had a lot of hype and I mean a lot. Initial consensus is that the phone is fast, the 4G LTE (if you have the service) is remarkable. The hardware has awesome specs with a whopping dual core processor and 1 gig of ram, the first of many from Verizon. But likewise consensus is that the UI (Motoblur) isn’t desirable, tons of bloatware, and display is just awful. Motorola’s decision to go with a PenTile screens, leaves a very bad aftertaste for many people. PenTile screen technology is meant to give you a brighter display at a lower cost with a perceived larger resolution that consumes less power. The results however meant that sometimes colors won’t display correctly, and as many consumers have pointed out, seems to look more pixilated. Still, if the phone display doesn’t bother you, there are many places to pick up the Droid Bionic. Some places seem more ideal than others. Currently Amazon is offering the phone for $179 with a new contract or $249 for a renewal. Costco is offering two docks, extra battery, screen protector case and vehicle charger all for $299. Letstalk.com is offering the phone for 199.99, for both new and upgrades, and even a 20% coupon from their Facebook page. In the end it comes to a matter of opinions on the PenTile display. 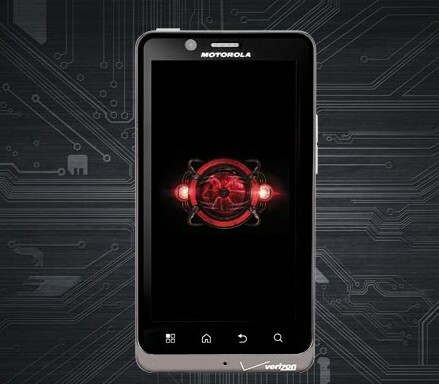 Currently, Motorola’s Droid X2 and Droid 3 also use the PenTile screens. We suggest you go into the nearest Verizon kiosk that would have any of these phones and observe for yourself before jumping onto the bandwagon. There is always another phone in the future (such as Samsung Nexus Prime). This entry was posted in Mobile and tagged Droid Bionic, motoblur, Motorola, pentile on September 9, 2011 by David W.